The high-tech ambiance makes 21 East Front Street the perfect New Jersey Headquarters for C-suite Execs, Investment Managers, Private-Equity & Venture Capital Investors, Law Firms, and Technology Teams that are looking for a level of professional luxury on par with New York City. A long-standing, professionally owned and managed office tower in the heart of Red Bank is pleased to offer a limited number of Best in Class and customizable corporate suites. Lease with the flexibility to meet your firm’s needs and designs. 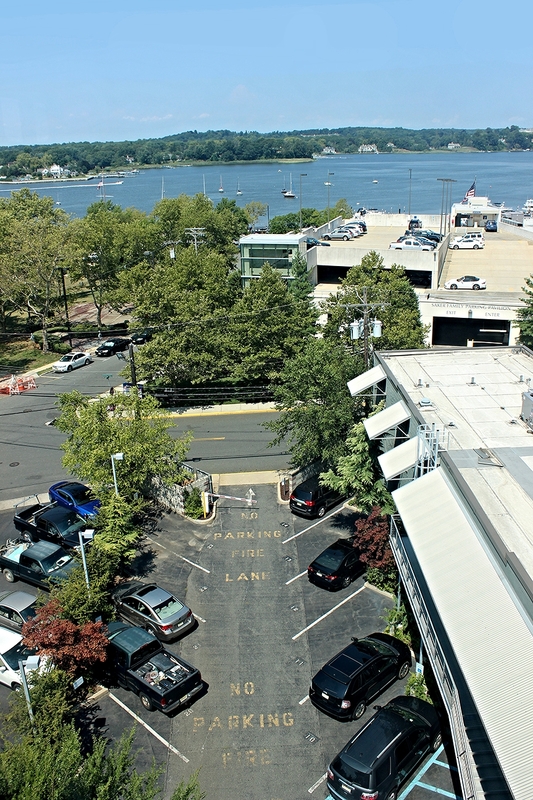 These luxury corporate suites are located in a state-of-the-art 7-story office building in desirable downtown Red Bank, overlooking the Navesink River, marina and the park to the North & West. Southern views land balcony-offices look out to Broad & Front Streets. Shopping and dining are easily accessible and in close proximity.